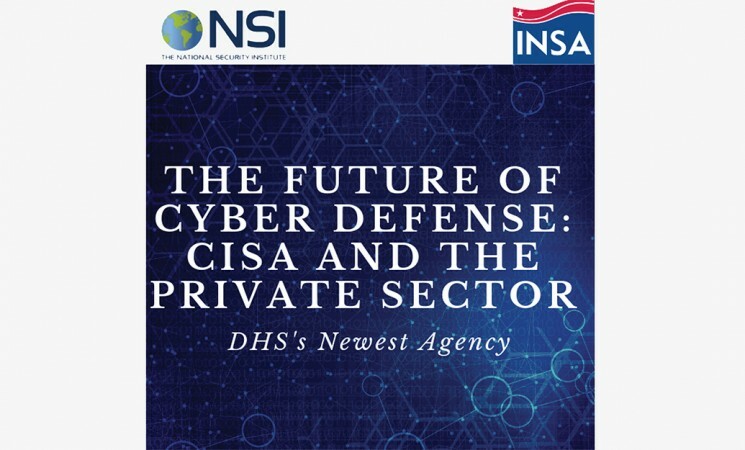 INSA and the National Security Institute invite you to attend a presentation and reception to celebrate the founding of the new Cybersecurity and Infrastructure Security Agency (CISA). Hear from CISA Director Chris Krebs, Assistant Director Jeanette Manfra, and General Counsel Dan Sutherland about how America’s newest agency is poised to make an impact on the protection of the private sector. A reception will follow the formal program.